Tested To Destruction All Sackmaker’s FIBC designs are independently tested to meet internationally recognised quality standards by Labordata. Standard Duty Re useable Bulk Bags are type tested up to 70 cycles for load & compression tested for 6 hours. Imported FIBC’s are also independently tested to meet the same rigorous standards. 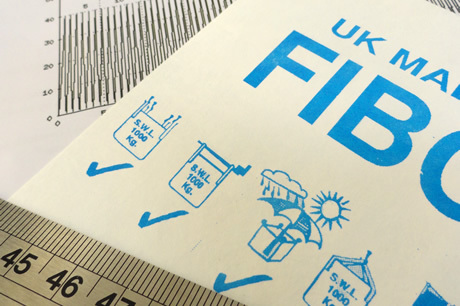 Every FIBC we supply comes with its own safety label and certificate reference number and copies of certificates are available to our customers on request. 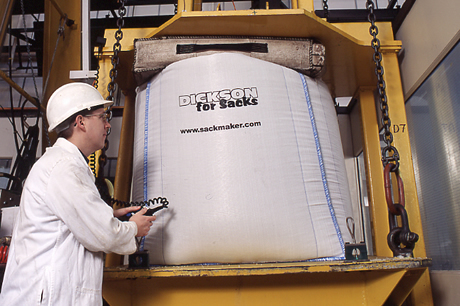 Here at Sack Maker we can guarantee that all of our, bulk bags, builders bags and FIBCs adhere to the most rigorous safety standards. All FIBCs are independently proven to provide fantastic quality even after repeated use. This means that you can rely on any of our bulk bags and FIBCs to get your product to the customer safely and in excellent condition.